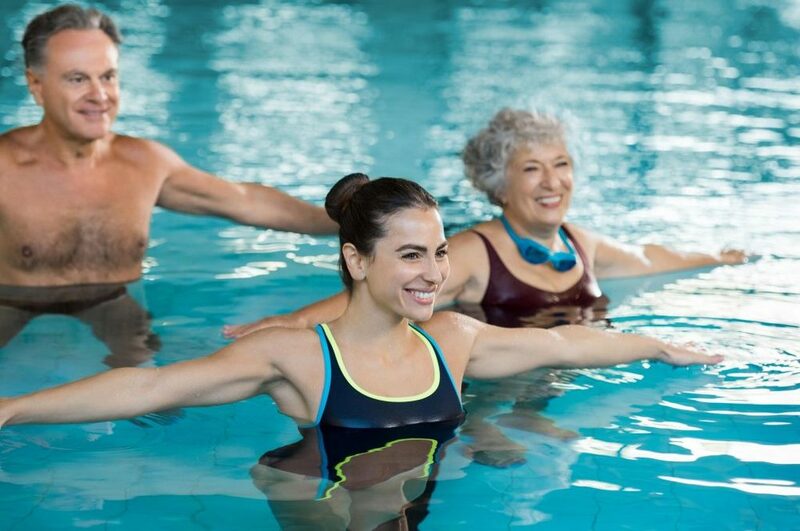 Our aquatic group fitness classes have all the social benefits of our land-based ones without the same level of impact on the joints! We also run lane-based classes which aim to improve swimming stamina and stroke technique under the supportive eye of our Swimming Instructors. 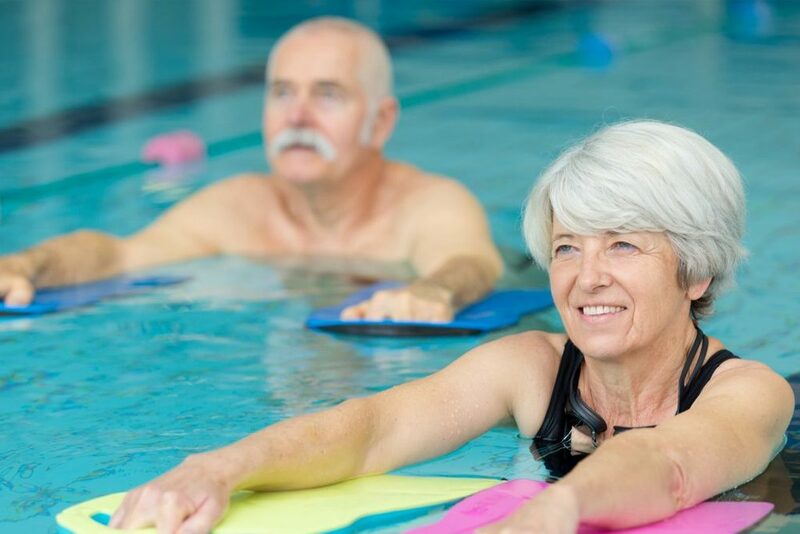 Water provides up to 12 times the resistance you would get from exercising on land, and because the water supports the body, when exercising there is very little impact on the joints. Our classes are excellent for circulatory fitness, strength training, weight management as well as rehabilitation. Why not benefit form a refreshing and fun workout, and view our timetable to book a class. The programme offers lessons in valuable survival, rescue and sports skills.